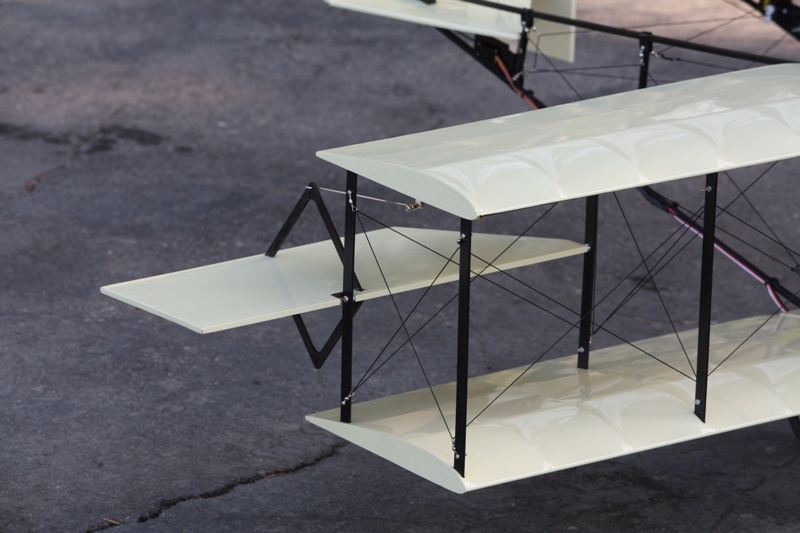 This item is elegible for Flat-Fished option. 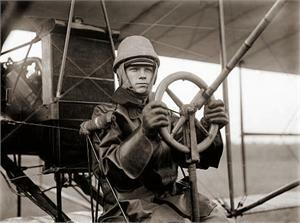 The 1911 Curtiss Pusher (or frequently called "Curtiss Model D") was an early United States pusher aircraft with the engine and propeller behind the pilot's seat. 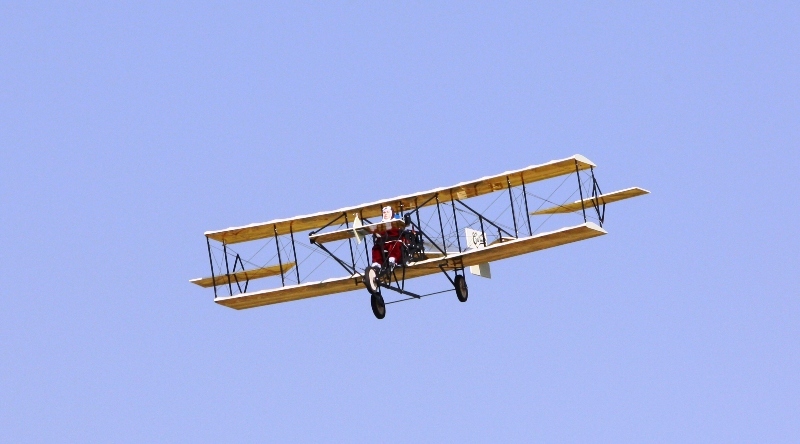 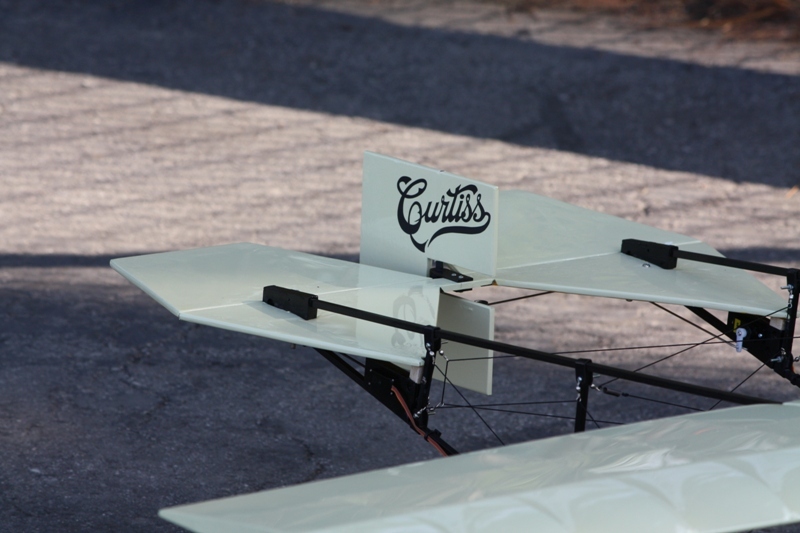 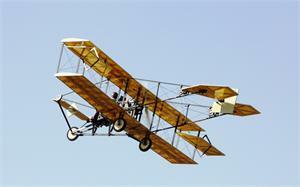 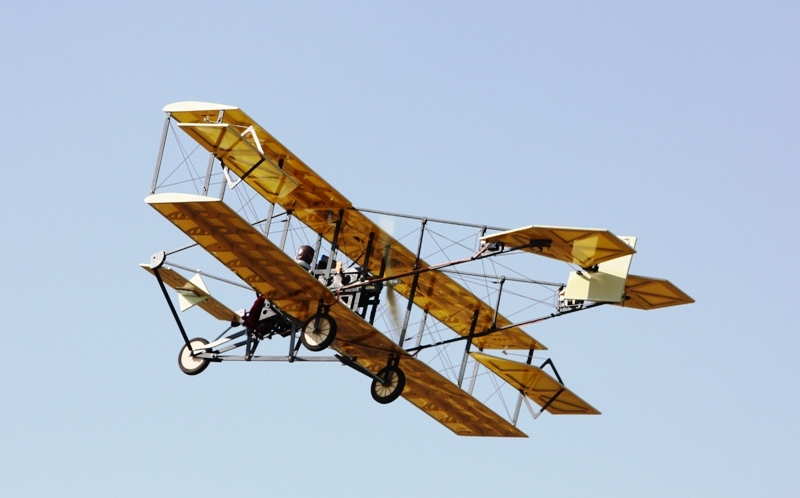 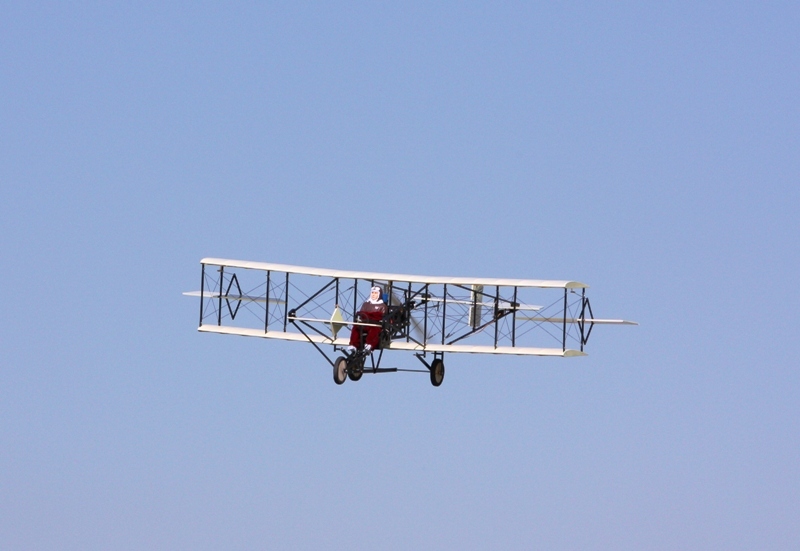 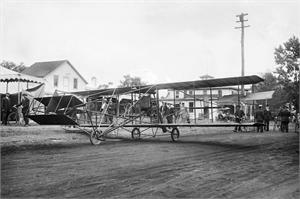 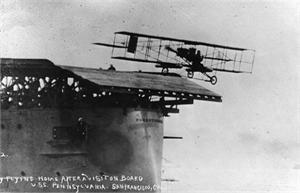 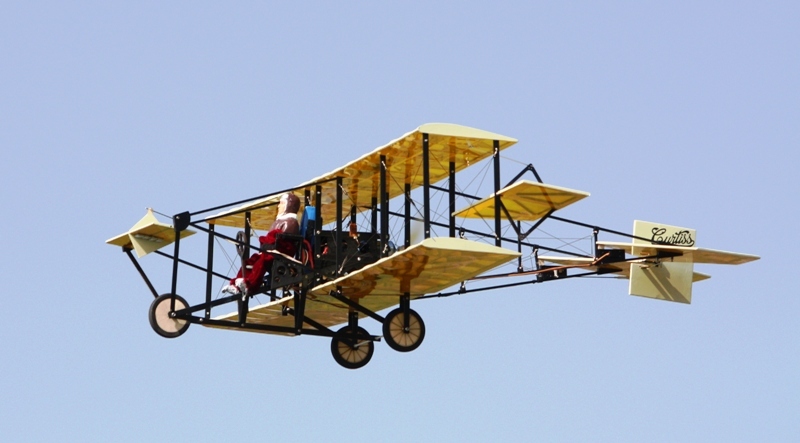 It was among the very first aircraft in the world to be built in any quantity.